Careers at Alard Equipment Corporation, submit resumes, applications, view job openings. 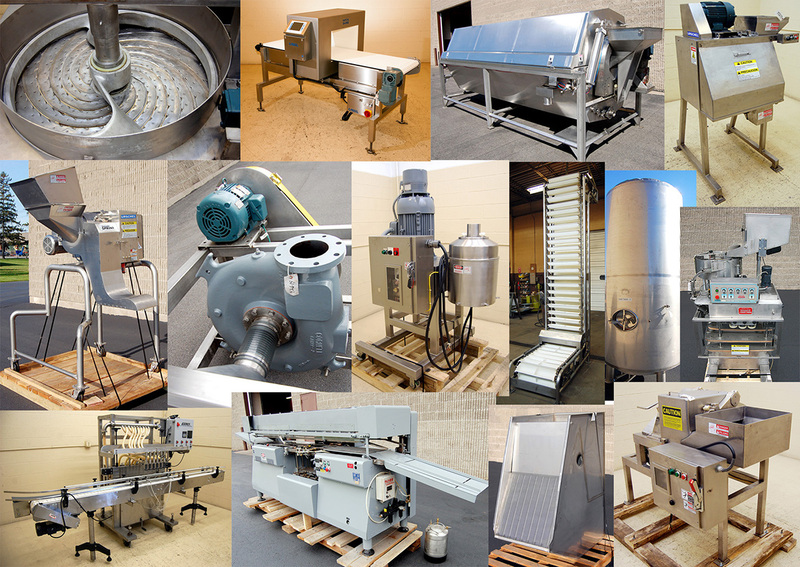 Alard Equipment Corporation is an equipment dealer for the Industrial Food Processing Industry, we buy, sell, refurbish, recondition, and reconfigure industrial food processing and food packaging equipment for canning factories, frozen foods companies, fresh produce processors, beverage companies, meat packing companies, dairy and cheese processors, and other related filling, packing, and packaging applications. Alard enjoys a stable work force with high retention and low turnover, but, we do periodically need to recruit new personnel for jobs that open up due to retirement or other factors. EQUIPMENT TRADER: We seek an individual specifically experienced in purchase and sale of food processing and packaging equipment, to supplement our existing staff and help us achieve our growth goals. 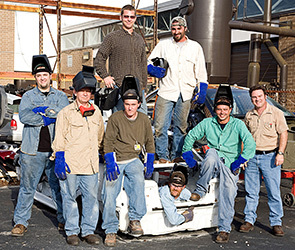 The Equipment Trader is position is a full time attendance-mandatory position at our Williamson, NY offices. Home-office workers need not apply. Salary plus commission, medical, 401K pension, paid vacation, & etc. Contact us at the above address / phone / Email to submit your resume / application.